Being a pioneer in the virtual data room industry, Intralinks is a VDR of choice for thousands of deal-makers who need to keep their sensitive data secure and safe. This virtual data room gives full control during online due diligence processes. But, apart from M&A, it is used in Biotech, Financial Advisors, Investment Banking, Real Estate, and Energy spheres. Generally speaking, this online platform offers numerous layers of data protection. 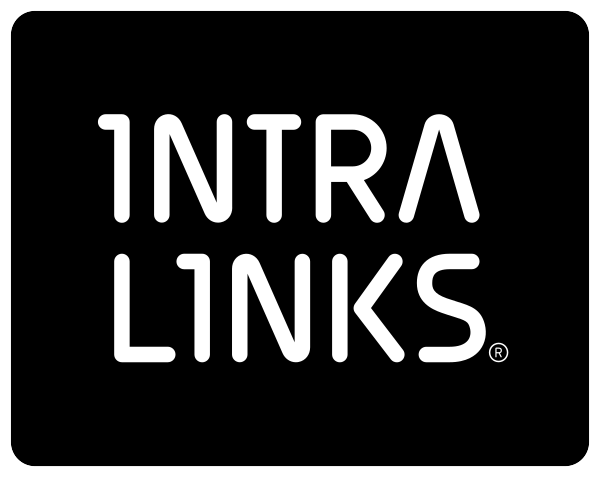 As a company with a long experience in the VDR market, Intralinks boasts a number of advanced capabilities, such as Q&A, permissions -based document management and advanced document-filtering tools. Moreover, this service is often recommended because of its detailed tracking of all operations and activity within the VDR. Besides, Intralinks offers 24/7 support with a rich pool of highly trained professionals. Personal training can be provided upon request. There is a free trial available.